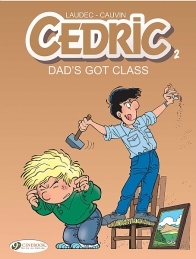 The adventures of a Young Rascal, his family and his school. 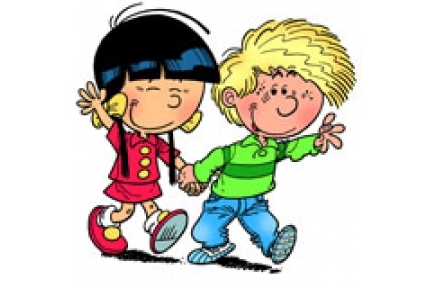 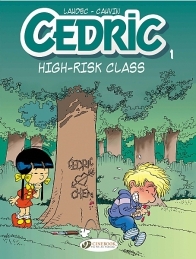 A hero close to the hearts of all children, funny yet tender at the same time. 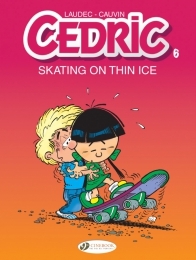 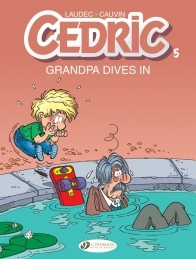 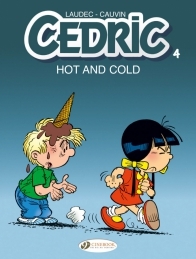 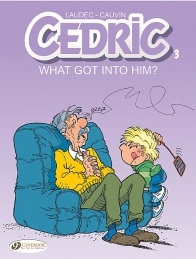 Cedric 3 - What Got Into Him?